Is your marketing plan tied to business results? Follow this three-step checklist. 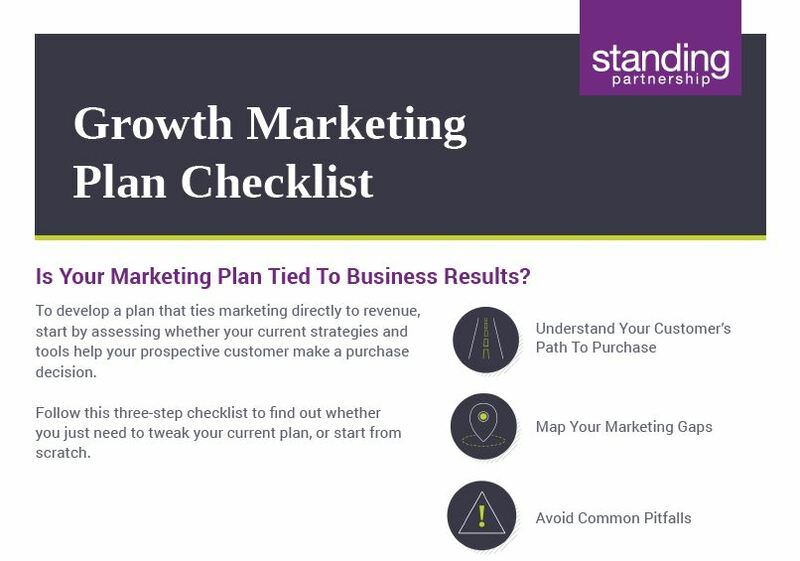 Is your growth marketing plan tied to business results?